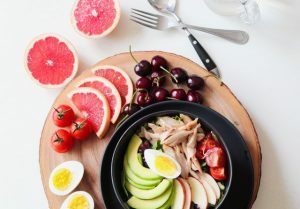 It is argued that there is a high connection between heart disease and oral health. Besides this, most medics opine that oral health is crucial for an individual’s overall health. This gives a glimpse as to why it could be connected to heart disease. Notably, your overall oral health can aid doctors in determining the range of underlying diseases that you could be suffering from. Heart disease is one of those conditions. For instance, people suffering from oral health complications, such as gum disease, are at a higher risk of heart problems. 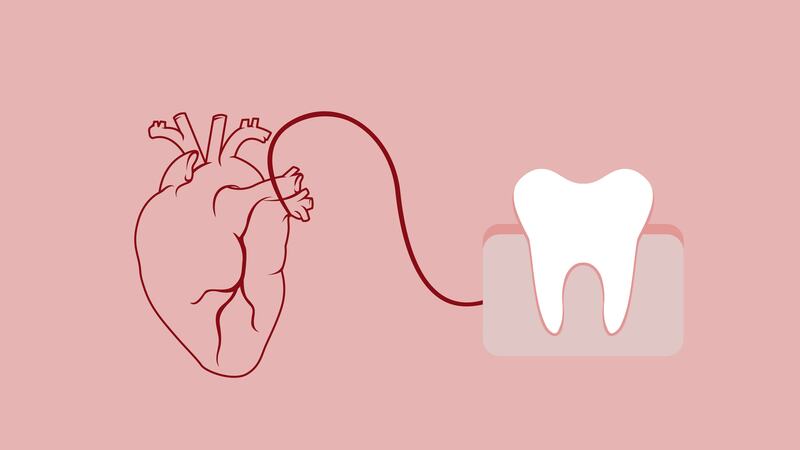 Heart Disease and Oral Health are in a large way interrelated. This is most evident when dental diseases, such as periodontitis, in many people are said to have contributed to an increased thickness in their neck blood vessels. Such a condition inhibits the flow of blood to and from the heart. In some other instances, studies have linked germs coming from uncleaned teeth as causative agents of some heart diseases. These germs and bacteria find their way to the bloodstream and the results can be catastrophic. An example of bacteria that can be found in improperly cleaned teeth is the same bacteria that cause periodontitis and gingivitis. They have been observed to travel into the bloodstream and cause blood vessel inflammation. Also, some of the bacteria that are as a result of bad dental hygiene have been shown to have very dire consequences on a person’s overall immunity. It is a good idea to observe high levels of dental hygiene at all times. Heart disease and oral health are largely related. You, therefore, should be on the lookout for some of the symptoms of dental illnesses. If your gums look swollen and red, that should raise an alarm. These might be signs of dental disease and it is wise to seek a doctor’s opinion as soon as you can. Also, if you happen to notice blood spotting on your toothbrush every time you brush, visit a dental practitioner to help you diagnose and resolve the issue. Consistent bad breath that was previously not there should also raise an alarm. Pus on the gums is usually the first indication that you might be having bad breath and causing those around you great discomfort. If the bad breath doesn’t go away even after thorough brushing of your teeth, it is important to seek medical advice. Having proper dental care routines can prove very instrumental in keeping your teeth healthy, thereby reducing the risks of heart disease. Maintaining proper dental hygiene is easy and largely straightforward. For instance, you need to rinse your mouth with water after every meal. You also need to use proper toothpaste. It’s advisable to visit a dental clinic at least twice a year for check-ups. This way, you can rest assured that your teeth are healthy, and you’re safe from heart complications associated with bad dental hygiene. Be sure to check our site from time to time for more updates on the relationship between heart disease and dental cleanliness.